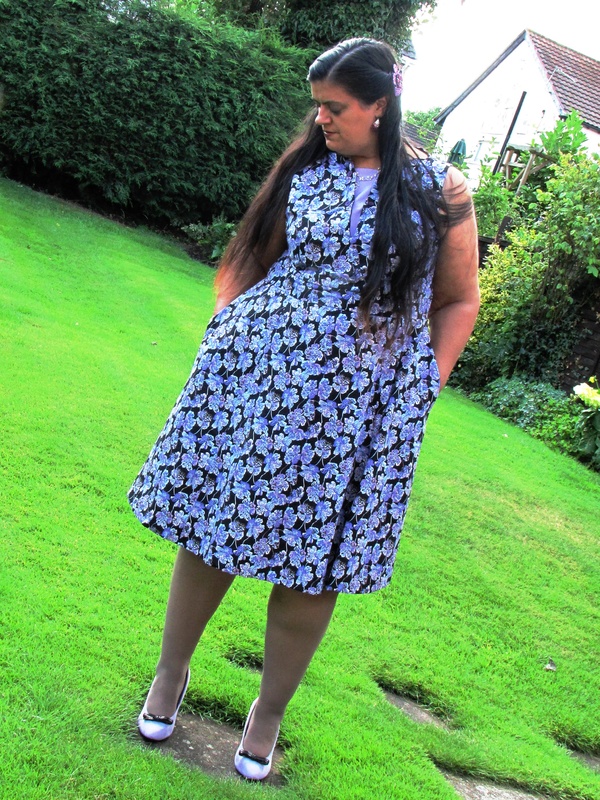 A few months ago I used the then newly released Bluegingerdoll Winifred dress to make a dress to wear to my friend’s wedding and made 2 ‘wearable toiles’ first. As this was a new pattern Bluegingerdoll ran a great sewalong, which I found very helpful & entered my dresses into the sewalong competition. I was lucky enough to win the competition! More information about my dresses can be found on the Bluegingerdoll blog when Abby interviewed me. 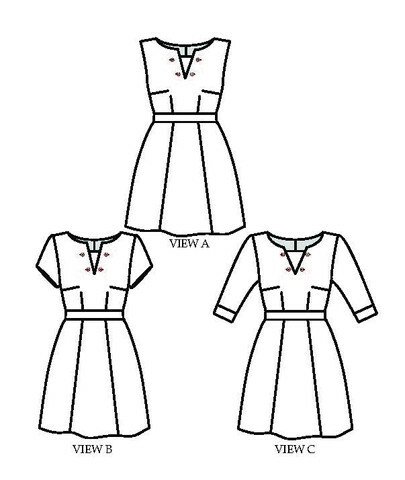 I was then lucky enough to be chosen to pattern test their latest pattern, the Odette dress. ‘Odette is a one of a kind dress for your wardrobe. A fitted, fully lined bodice featuring a bateau ‘V’ neckline with a distinctive contrasting insert that frames the face. The waistband highlights the waistline along with a seven gored skirt that skims the hips and has just the right amount of flare, as well as in-seam pockets for added practicality. As 2014 seems to be the year of the weddings for me (6 in total!) and the timing was just rightfor the next wedding – Shannon & Peter Marsh on the 1st August I decided to make my Odette to wear on this special occasion. Those of you that know me know that I love purple (kinda obsessed) and I suppose the name of by blog The Purple Stitcher, probably gives that away! 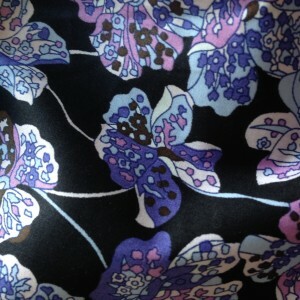 I went on the hunt for the perfect purple fabric. Generally I only do floral when they’re abstract and I was luck enough to find this beautiful almost pop art cotton in my local Abakhan Fabrics store in Birkenhead. 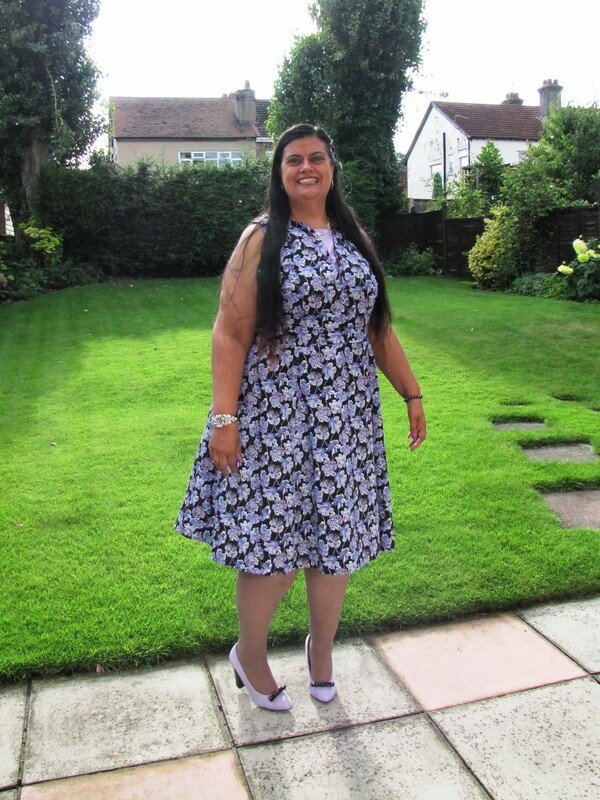 As I wanted to wear the dress at the height of the British ‘summer’ I decided to go with view A, the sleeveless version and to use a lightweight black cotton lawn for the lining and a lilac polycotton for the insert with cute flower shapped buttons, all purchased from my local Abakhan Fabrics store. As always when using a new pattern I made a toile and is my usual style it was a charity shop duvet cover! This enabled me to get the fit just right. 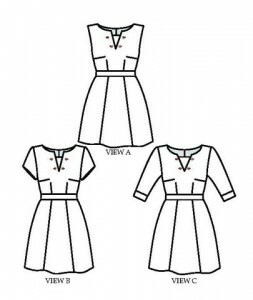 The fact that the bodice, waistband and skirt are all separate pieces was very useful as it enabled me to grade between these areas much easier. I’m very much pear-shaped, with my size going up by 1 from bust to waist to hips, so this is a very common pattern alteration for me. Now that Bluegingerdoll sizes come in plus-sizes this means there was no redrafting involved, which is a great time saver. 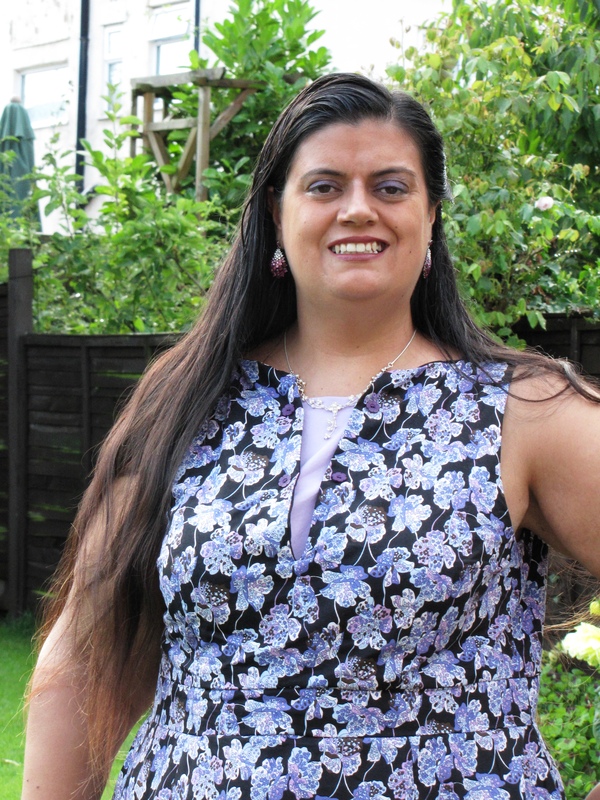 I cut the bodice at size 20, the waist at a 22 and the hips at a 24 and with some help from the ladies at Liverpool Sewing Club I was able to check the fit and am very happy with the final results. It’s also been a very long time since I made a dress with an invisible zip, so used the fab tutorial on Bluegingerdoll blog to insert this and was once again pleased just how quick and easy this went in. I’m very pleased with my Odette, the pattern is very flattering especially to pear-shapes like myself, and the extra little details like the interchangeable insert and in-seam pockets, add those extra special touches. I also love the fact that depending on your fabric choice it can be a more chilled day time summer dress, as seen in some of the other pattern testers blogs – Made by Meg, Handmade by Heather B, use pinstripes and make it workwear as seen by Kadiddlehopper or as with mine, add some glamorous heels, a beaded pashmina, fabulous jewellery and an evening clutch and suddenly it’s an elegant evening dress! I loved wearing my dress to Shannon & Pete’s wedding, it was comfortable to wear all day long and managed to survive my enthusiastic dancing! 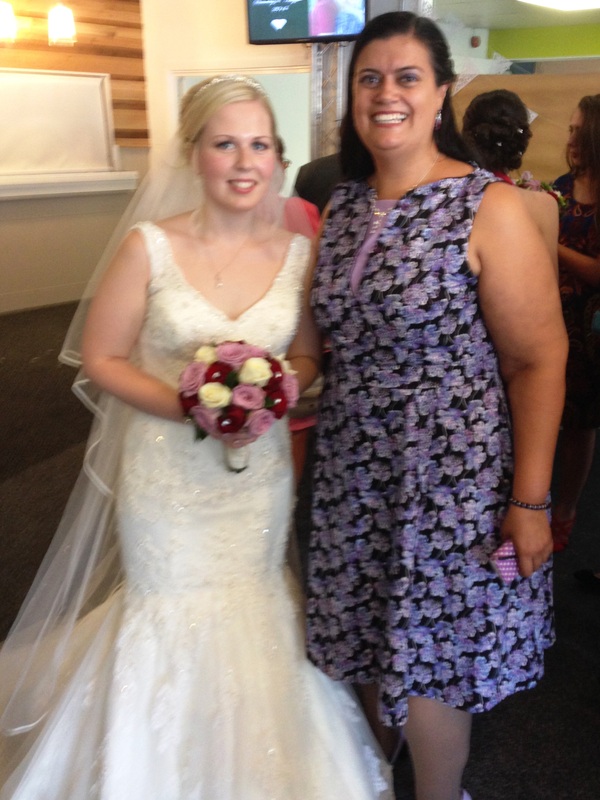 Here I am with the beautiful bride at the wedding, doesn’t she look stunning! 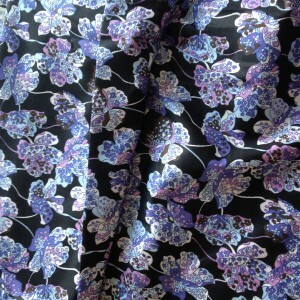 NB: As part of the testing process, I received this pattern free of charge. 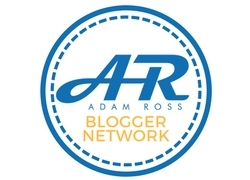 All opinions and the decision to blog about it are however are fully my own.